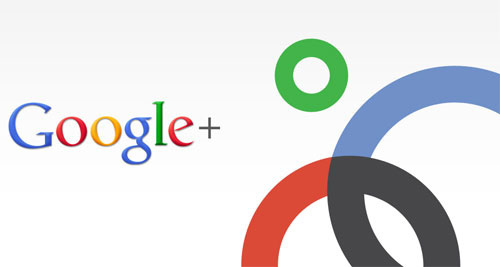 Google Plus for your small business is a NO brainer these days. Why? Because Google loves Google… and what do people use when searching for information/products/services? Google, of course! There are several services that Google Plus provides that can help your small business totally BLAST OFF online. Times and technology are constantly changing. As a business, it is important that you adapt the way you do business to keep up with the times. Taking that step onto Google Plus is just another adaptation that you’ll need to make. Don’t fret, though! I’m here to help you get going in that direction. Here are 7 ways you can use Google Plus that will help your small business grow. What you write about on your Google Plus Business Page will be used as a Meta description when it shows in the search results, which is great for SEO. You can create links in the content by using keywords that will lead the viewer to different webpages that is in your website. This is where Google+ marketing comes into place in strategically marketing your small business. Google Authorship on Google Plus involves your photo and a byline on the search result pages. There is a connection between the Google+ Profile and Google Authorship. It allows your image on your post and other Google search results to be seen, because of this credibility is given to you and your business content. 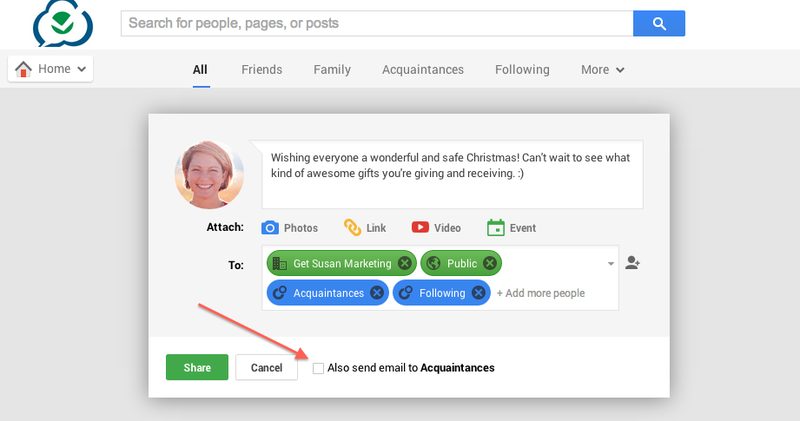 This feature in Google Plus also gives your content ownership and authorship. 1. Use a clear, recognizable headshot. 3. Make sure your byline name matches the name on your Google+ profile. 4. Verify you have an email address on the same domain as your content. Google Circles allows you to find and add targeted Plus users to designated ‘circles’ or segments. This is where Google Plus really allows small business owners to succeed on their platform. Businesses can break down each circle by demographics, geography, segments of their contact lists (customers, vendors, etc.) or however makes sense, then they can tailor content specific to that group. In addition, posts can be emailed to a specific Circle, giving you that extra edge you may need to important posts noticed. 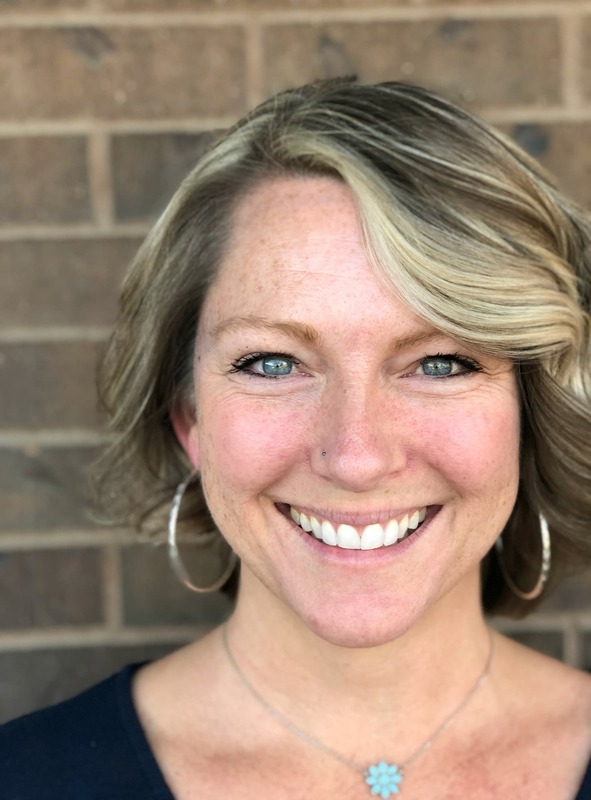 The free video chat on Google Hangouts can really amplify the connection a small business has with their customers. Google Hangouts allows up to ten people to get in your video call. All that will participate in your Hangout will need to have a webcam, a Google Profile, and a computer or some type of mobile device. If you simply want to stream content for users to log in on that is an option, too. Your business can have a virtual press conference where you can promote a new product, moderate a panel discussion or even have a virtual conference meeting with your team. Participants are able to share documents or look at slides for a business proposal. All Google Hangouts are stored for later use. The recording will be publicly available on Google+ and on your YouTube channel, ready to be shared to any other social channels. Google Places is free and it takes just a few minutes to create a listing. This feature allows you to add photos, add videos to your listing and update information. You are able to add what product is sold and even offer coupons to get the customer to make their first purchase. Google Places helps you get found on Google Search and Maps and connects to your Google Plus account. Google Places allows you to give the right information about your business and to respond directly to customer reviews. Google Places is an important piece of gaining control of your brand online. Claim your business with Google Local (not to be confused with Google Places). Your listing on Google Local helps users see updates from your company. Google+ Local lets users share their experiences and photos as expressively as they can in real life. Again, this is a great way to take charge of your brand online. I predict that Google will continue to grow with new features that small business owners are going to LOVE. Do you use Google Plus yet? What are your favorite features? Share them below!